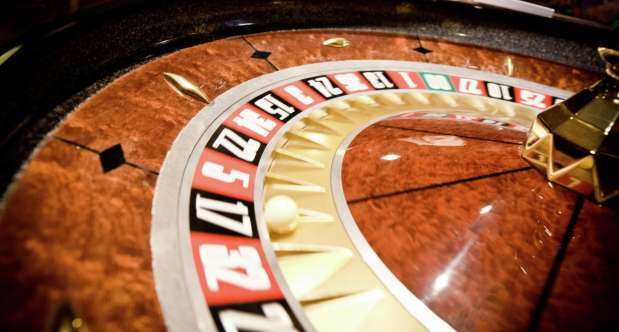 Many seniors find the right balance between gambling and other aspects of life. But there are some factors that could increase a senior's risk of developing a problem with gambling. In retirement, gambling can be a fun, social activity. Although many seniors find the right balance between gambling and other aspects of life, there are some factors that could increase the risk of developing a problem with gambling. Increased leisure time in retirement, which could potentially lead people to gamble more than they intended. A decline in income brought on by the transition to a fixed retirement income, which can increase the impact of gambling losses. Major life changes that could lead you to gamble to escape other problems. Seniors welcome direct communication. If you notice that a senior in your life is going to the casino more often, ask them why. Try asking them what leisure activities they engage in. If gambling comes up, it provides an opportunity to talk further. Many seniors are not aware of the resources available to them. Let them know that there’s a confidential, round-the-clock support available for them, should they need it. A lot of gamblers misunderstand odds. Discuss the odds of the games they play. If you would like to learn more about responsible gaming, consult with a GameSense Advisor. If you desire to self-limit from gaming at all US based MGM Resorts International properties, you may request a Self-Limit Access Program form at the Casino Cage of any of our US based casino properties. In addition, in the states of Maryland, Michigan, Mississippi, and New Jersey individuals requesting to be self-excluded may also fill out a form specific for that state.